TechInAfrica – The 2019 Mobile 360 Series West Africa will be held within two days, from April 16 to 17 at the Radisson Blu Abidjan Airport Hotel in Abidjan, Ivory Coast. As the host of the event, GSMA has announced the first confirmed speakers of the event. 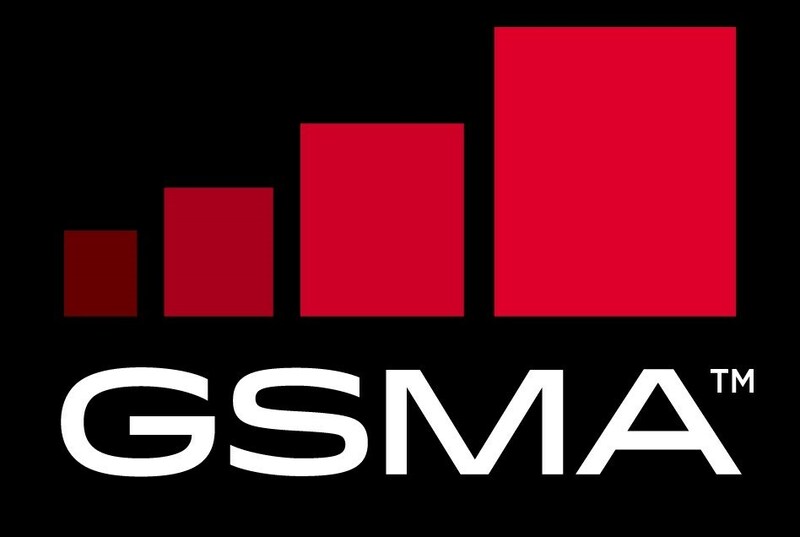 The event is part of the GSMA series events held around the world. The main purpose of the event is to identify pressing issues that form the mobile industry, on the local and global scale. GSMA said in a statement a few days ago that the 2019 Mobile 360 Series West Africa conference mainly focuses on the role of internet users and what future’s citizens want as active users, as well as the continuing of growing investment in the sector. Furthermore, the event will also highlight the initiative as well as activities taken by the GSMA Mobile for Development program. According to the CEO of GSMA, John Hoffman, the event will provide a great opportunity for attendees to share their knowledge and experiences in term of the impact of mobile technologies across the region. The focus of this year’s event will be different from last year’s. Last year, the event focused on who would be the leading of the digital revolution in Sub-Saharan Africa, while this year will focus more on who will benefit from the digital revolution. There will be various topic discussions, including what impact digital will have on the job market, content creation, commercial trends, as well as what the key stepping-stones for creating an inclusive and secure digital society are. Those who want to register for the 2019 Mobile 360 Series West Africa conference, you can register here. For the full agenda of the event, click here.